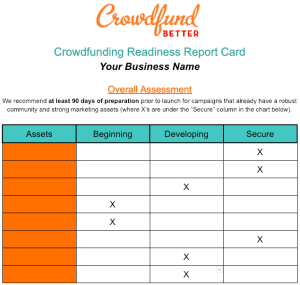 Want To Know If Your Business Has Crowdfunding Potential? Get Your Rapid Assessment Today! how soon should I launch? I’m Ready To Take My Assessment!